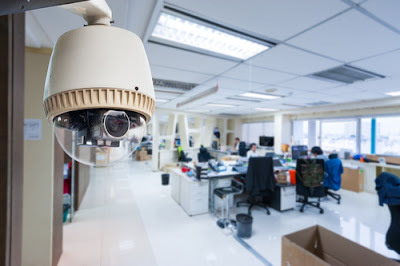 Are you thinking of installing cctv cameras for surveillance around your office? This is a good idea as you are set to enjoy a wide range of benefits including security alongside the fact that you will be able to monitor your staff. However, it is important for you to be knowledgeable on what you need to do before purchasing and installing cctv cameras for your office. At the workplace, a lot depends on security. If your staffs are to achieve organizational goals, they have to work with peace of mind. The only way that you can assure them of the safety of their lives and belongings is installing an extra set of eyes to keep watch over your company. Even if you have elaborate security systems such as guards and supervisors, cctv cameras will come in as an addition that will complement and boost the outcome of these systems. 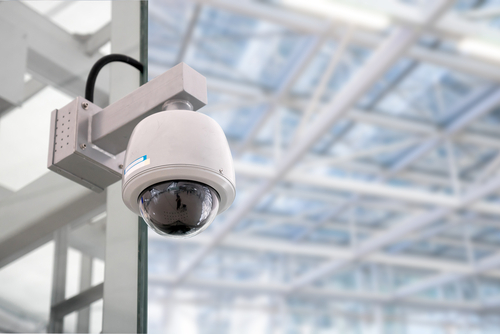 The truth of the matter is that there are many tech companies that claim to offer cctv installation services. This has made many people (and companies) run into problems as a result of rushing to purchase cameras without doing prior research. For example, one big mistake is not finding out the type of camera that you need for your premises. Getting an inferior camera that will not function during night time is obviously a loss on your side. Why get a camera that only functions during the day? If you think about it, you are getting a raw deal. It is highly advisable that you carry out a meticulous and proper assessment of your premises. In fact, the only guarantee that you have a successful installation is only through undertaking a thorough assessment of the entire building. What is the total area of the building? Do you want the cameras to cover the entire building? How many entry and exit points exist and how can they be manned properly? If you can find the solutions to these questions, then you are probably doing your assessment right. Through this assessment, you will be able to match the company’s needs to a budget. Depending on the prevailing circumstances, it may not be required that you install cctv cameras in the entire building. If your budget does not allow, you could select some critical areas and have these cameras fixed to mann those red spots. Various parts of the office will have different lighting requirements. For cameras to work, you may be forced to upgrade or change the lighting of the entire building. An alternative to overhauling the office lighting is to install cameras that capture images even in dark conditions. Whereas it may seem like all alternatives are expensive, it is good to note that cameras are machines, and they do not work like the pair of human eyes. Due to the advancement in technology, you can get cameras that are sensitive to the amount of light and can adjust the shutter in accordance to the light of the environment. As such, you will be able to get high-quality footage from a single camera regardless of the time. It is understandable that you have the IT guy in your office, and so you let the department handle the actual installation of new cameras. This is not a good idea. 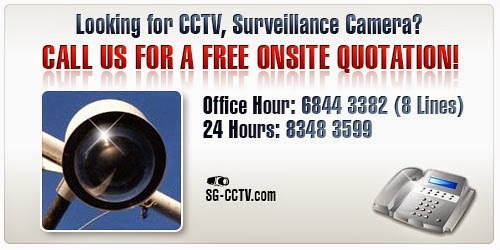 Installation of cctv requires specialized personnel who are not only skilled but also experienced in this field. The market has availed simple cameras that are optimized for self-installation. Keep in mind that these are the same cameras that that are priced cheaply. It should not come as a shock to you, therefore, that these cameras can be manipulated later on by the people that it is supposed to monitor. 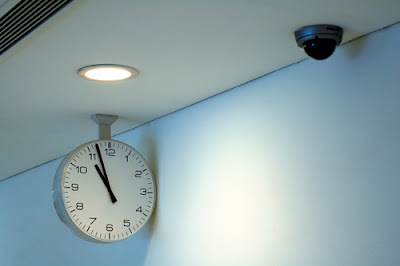 An expert in cctv installation will get the job done faster and in the right way. Experience in dealing with cctv means that the installer will be efficient. Further, the cameras will be placed in the right place so as to capture high-quality footage. Failing to assign the right people to monitor the cctv cameras is one of the biggest mistakes that you can ever make. The footage that is captured by the cameras sometimes shows activities that require a keen eye to decipher what is going on. A skilled guy will see the intent of malice and take the necessary action to prevent losses to the company. Be sure to assign a team that works in shifts to monitor this footage so that you never miss a moment. Also, let people who can uphold integrity supervise the entire security department. What you see on the cameras can be appalling at times and someone can offer a bribe for you to get rid of a particular segment. People of high integrity will not be compromised. Requirements will vary depending on the needs and the size of the company. The needs of a small company will not be the same as that of its larger counterpart. Seek the advice of the experts and let them give you an estimate of what fits and best suits your company. From here, you can discuss what you need to add and remove from the system so that you can harmonize the budget. Keeping a budget and documenting what you might need later on will go a long way to help make the process smooth. Additionally, you are less likely to leave out any important detail. You can also provide extra funds just in case a shortcoming arises. Finally, be sure to ask for system upgrading options. New technologies and updates are rolled after a short period. Get to know from your installer if they can upgrade your systems at a reasonable fee. Check on particulars such as the warranty and guarantee. A good installer should give you free service and repair for at least three months. With the right cctv installed in your office, you can relax and shift the focus of your staffs to the core mandate of your company.